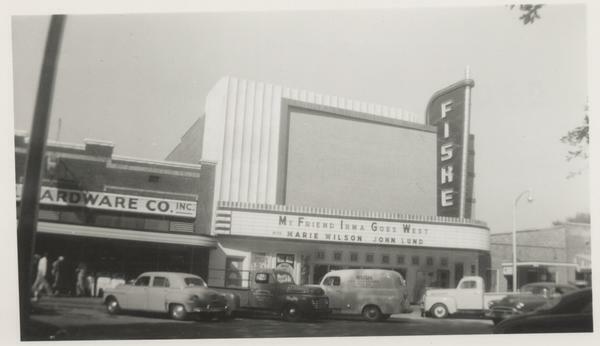 The Fiske Theatre, located in downtown Oak Grove, is the oldest operating movie theatre in Northeast Louisiana. 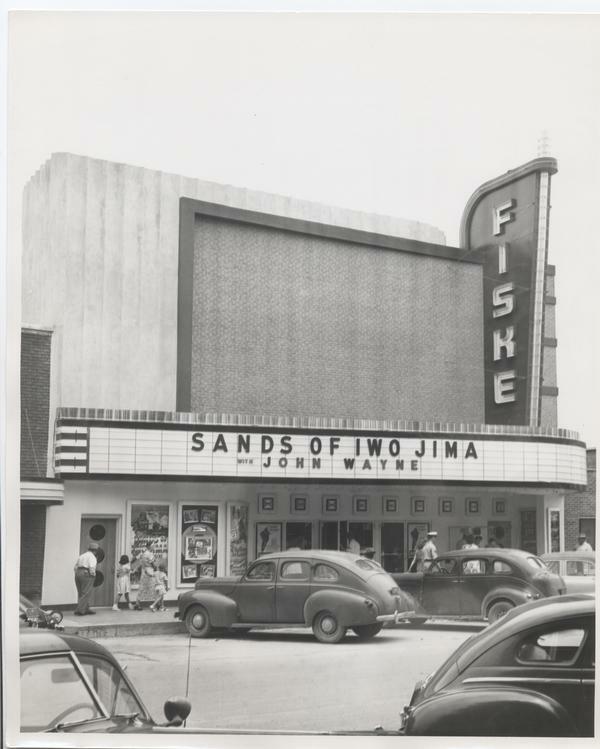 The first facility was built in 1928; when the current building was constructed in 1950, the theater had the largest screen in northeast Louisiana, at 18'x33'. According to a plaque in its lobby, the theater was named as the most modern and advanced theater in 1951 by the Theatre Equipment Catalog. On January 29, 2010 the Fiske debuted its DTS Digital Surround Sound with its showing of Sherlock Holmes. On November 19, 2011 the Fiske ended the 35mm era with the debut of its Dolby Digital Projection system powered by a Barco DP3000 projector. The Fiske is now as technologically equipped as its nearest competitors in Monroe, La. which is 60 miles away. In the summer of 2012 through the support of the West Carroll Chamber of Commerce's Operation 2012 Campaign and Project the theatre was completely restored and now features plush new seating with expanded leg room and is the only theatre in North Louisiana to feature Dolby 7.1 surround sound. The Fiske Theatre is open Thursday, Friday and Saturday nights, with a Sunday-afternoon matinee, showing a different first-run feature each week. The Fiske Theatre is owned by the West Carroll Chamber of Commerce and operated by Holland Entertainment LLC.